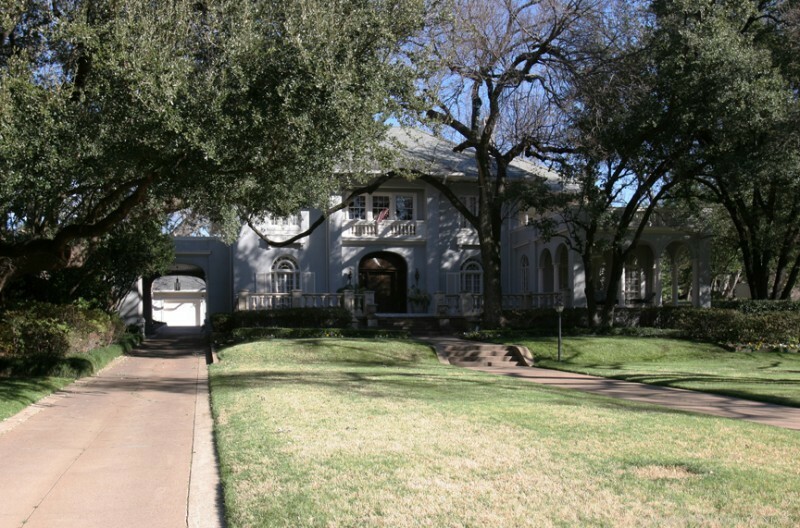 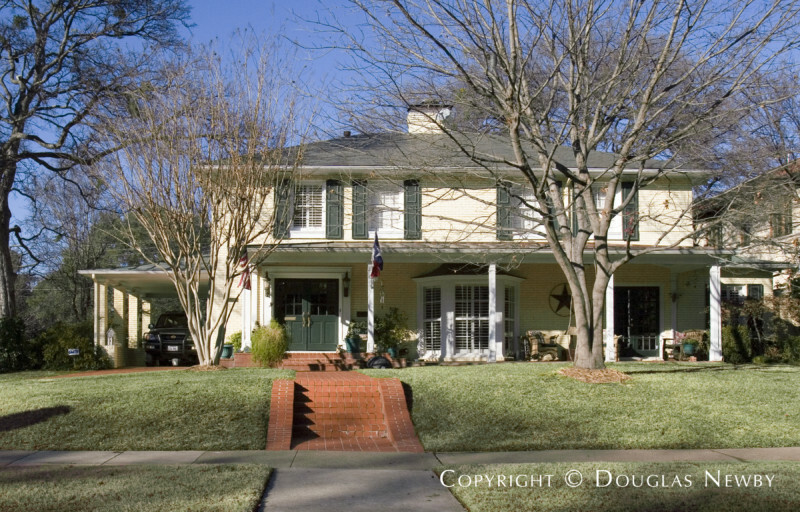 Dallas has a long tradition of residents attracting and retaining prominent East and West Coast architects to design their homes. 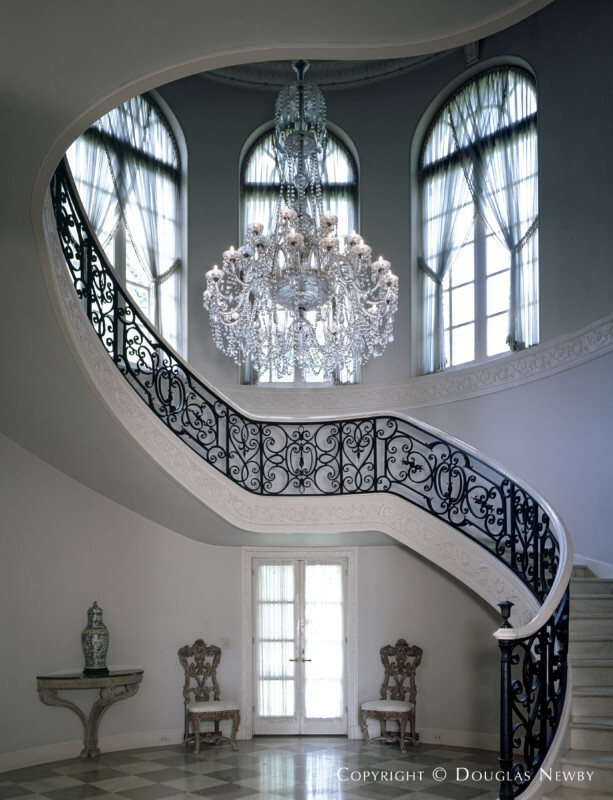 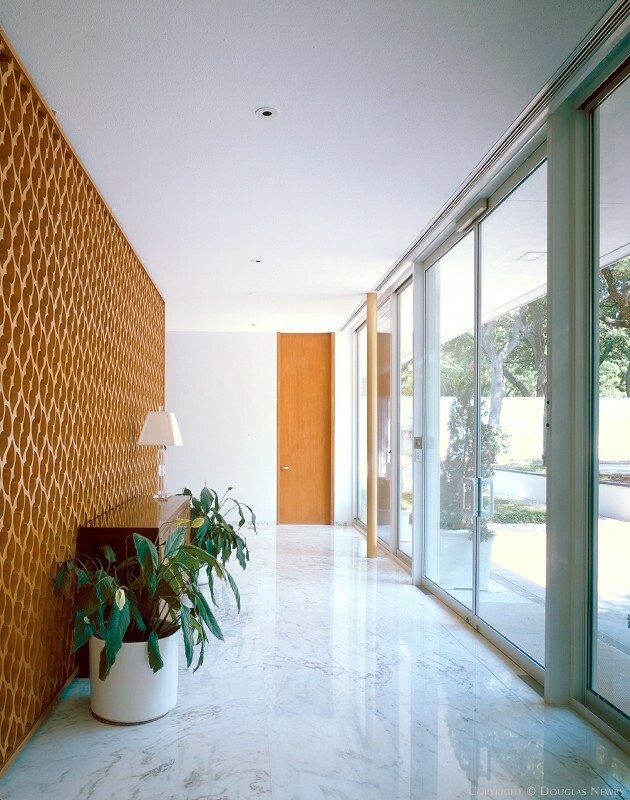 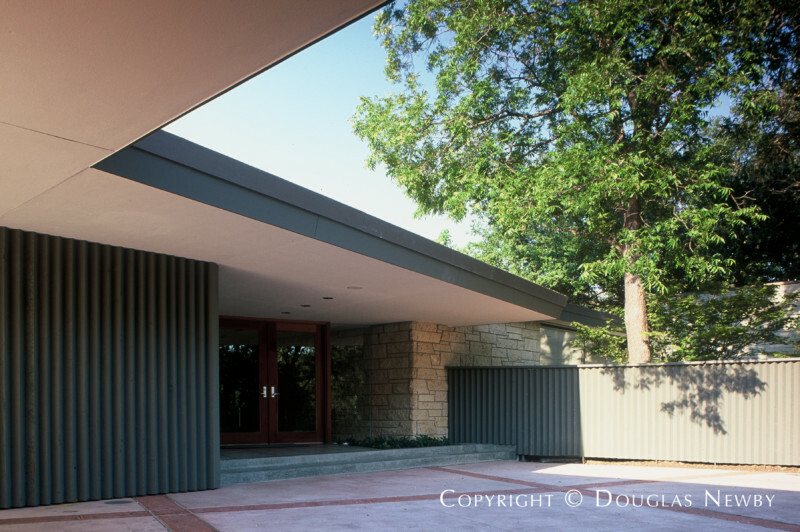 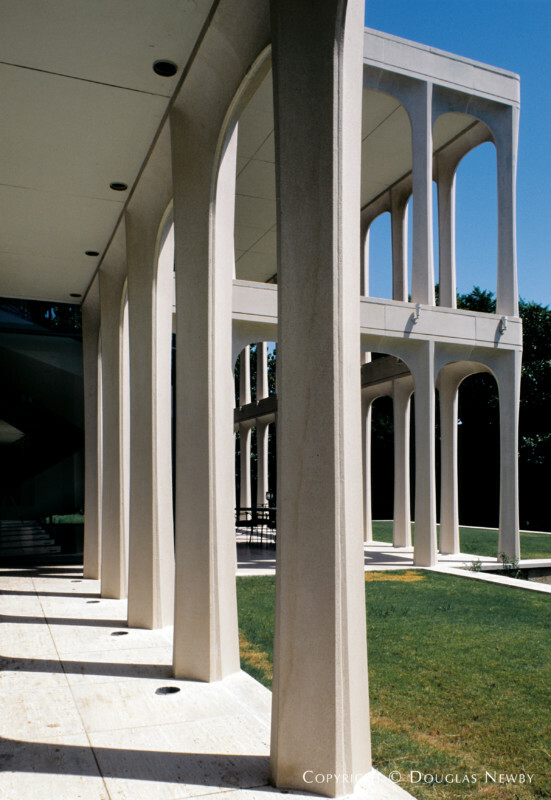 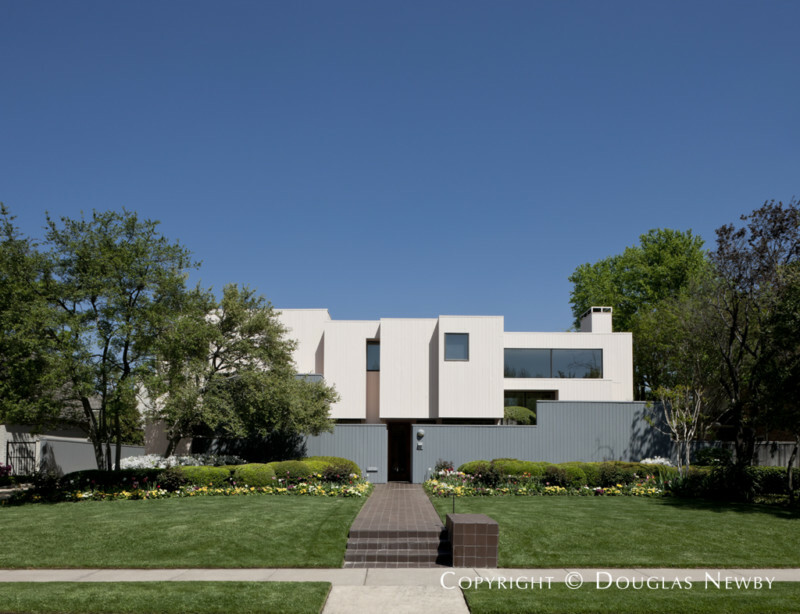 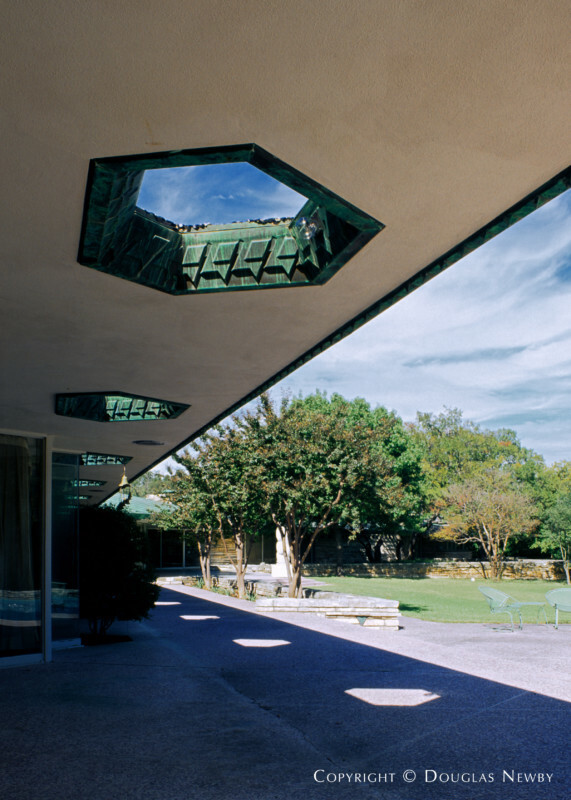 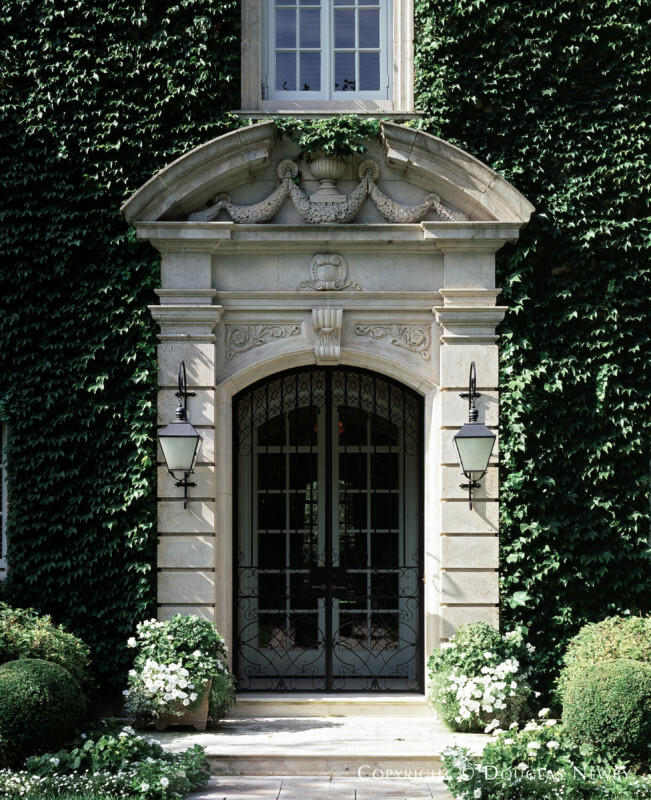 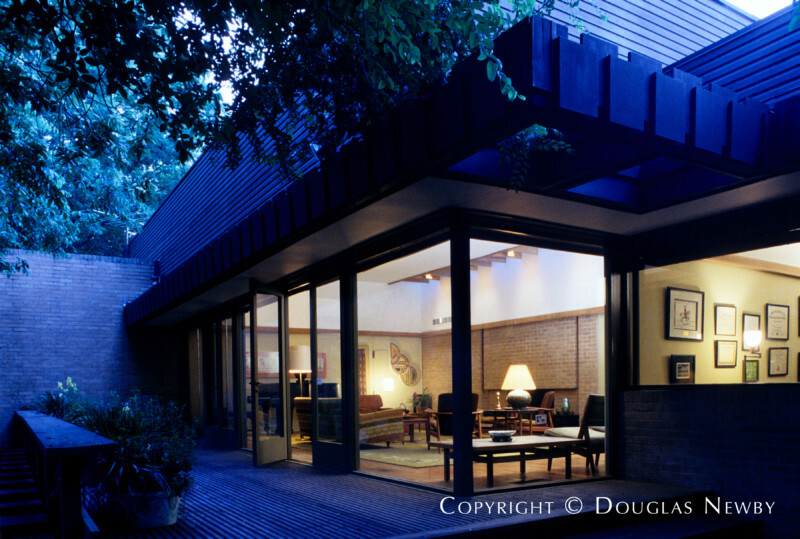 Here you will also find examples of the country’s most important architects from Chicago, Cleveland, Palm Beach and other major cities, designing their finest work in Dallas. 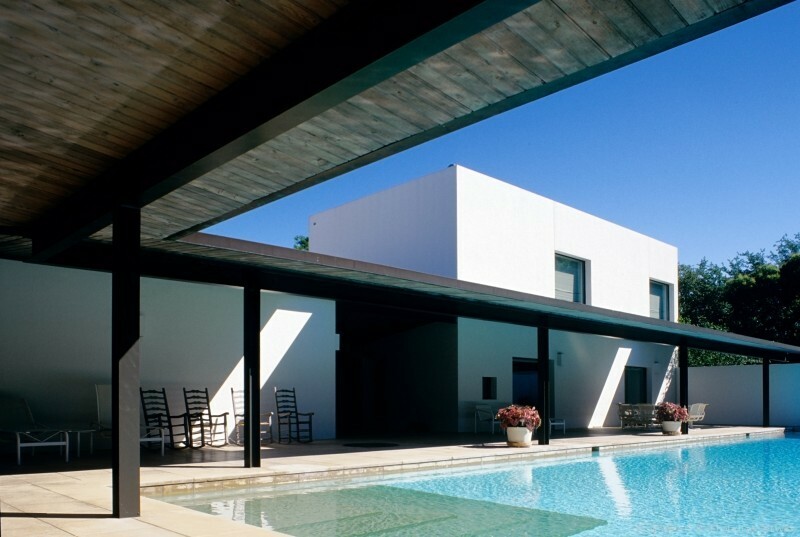 Many of these architects are recognized around the world, as are their Dallas projects.